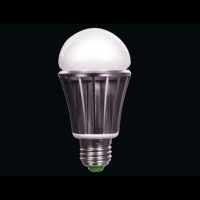 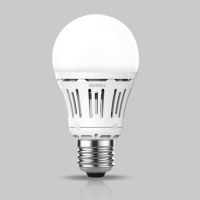 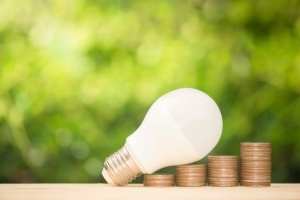 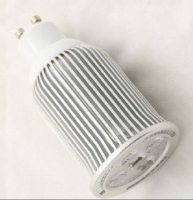 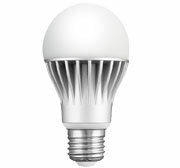 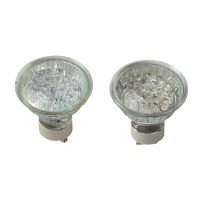 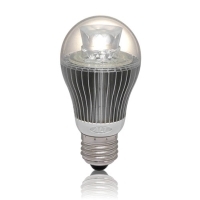 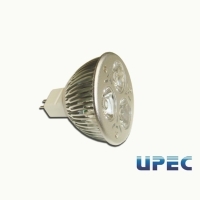 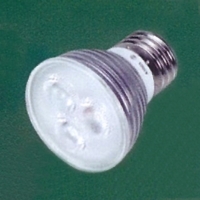 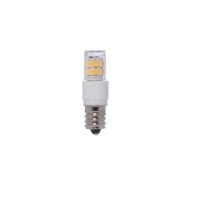 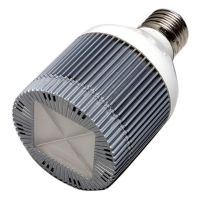 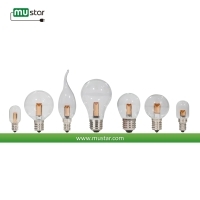 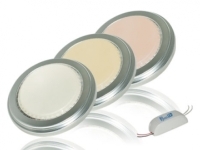 Serial: UE-MILM series; UPEC’s MR16 bulb provides stable lighting without flickering. 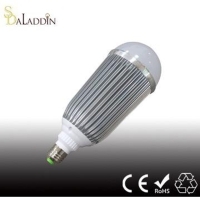 Suitable for replace traditional general lighting. 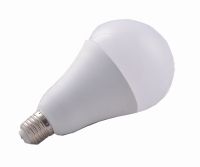 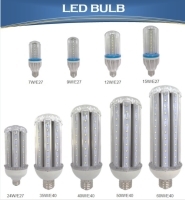 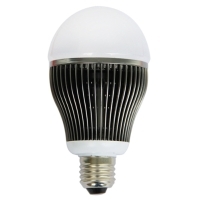 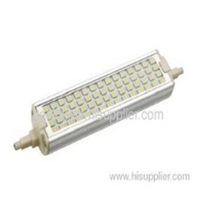 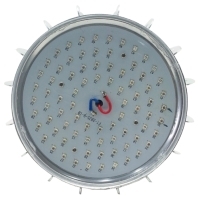 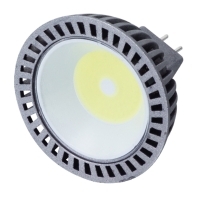 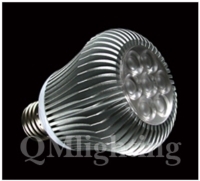 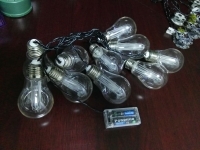 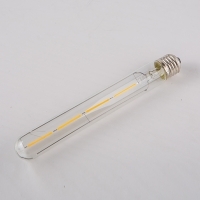 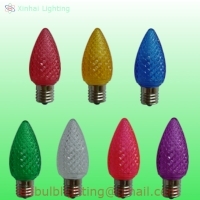 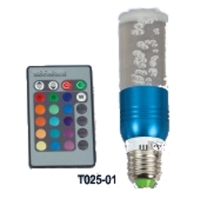 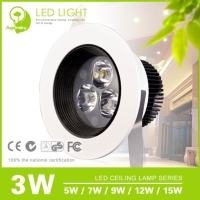 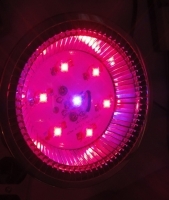 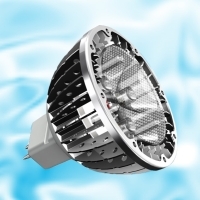 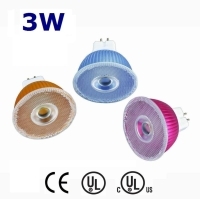 Serial: RD-8502,RD-8504, RD-8707, RD-8528,RD-8529; LED Bulb, 3W, 5W, 7W, 9W7. 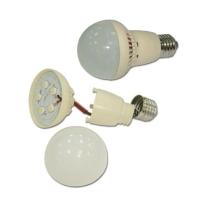 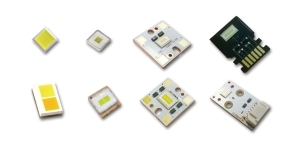 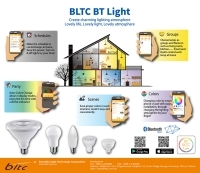 GREEN SHOCK TECHNOLOGY CO., LTD.
GUANGZHOU YUHANG TRADING CO., LTD.
SHANGYU SINYU LIGHTING ENGINEER CO., LTD.
ZHONGSHAN SHENGDENG (SD) LED LIGHTING CO., LTD.
GEOLUX YANG LIGHTING NINGBO CO., LTD.